The purpose of treatment with HGH injections is to get results. More than anything, you probably want to see some positive changes in your life. Find out what to expect from HGH therapy in this month by month detailed look at the benefits and changes that will occur. All medications carry some form of risk or side effects. When prescribed by a specialist, human growth hormone therapy is extremely safe for adults. 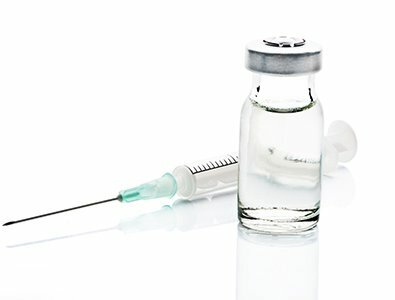 Get information about the risk factors and possible side effects associated with HGH injection therapy from the experts at National HRT. 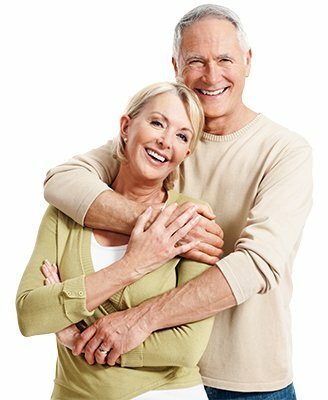 Testosterone treatment provides results that are cumulative in nature – they continue to build and improve with the passing of time. 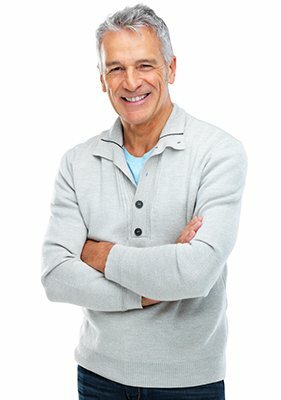 A testosterone results timeline is provided here to help you understand what to expect from your treatment for Low T, and how long it will take to achieve these benefits. 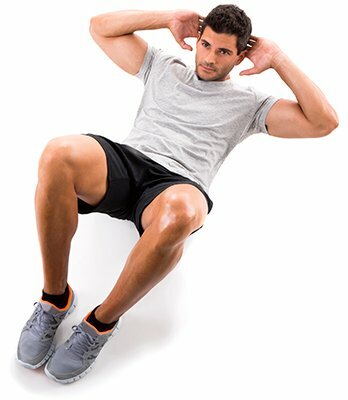 Testosterone is an anabolic hormone that has many benefits for both men and women. 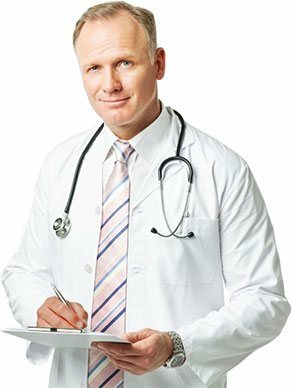 As a medical treatment, it is available in many forms, and information is provided here. 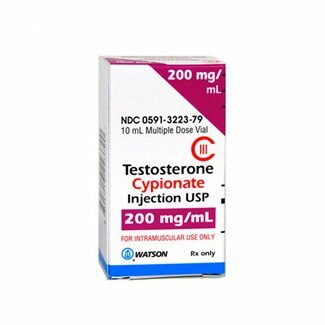 There are safe ways of getting testosterone for sale in the United States. 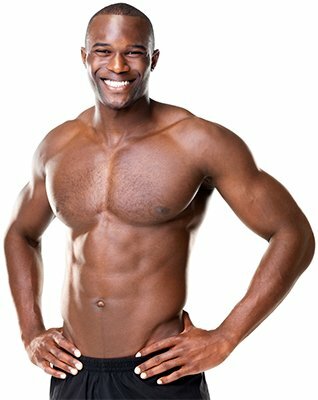 Discover how to buy testosterone legally without getting scammed. 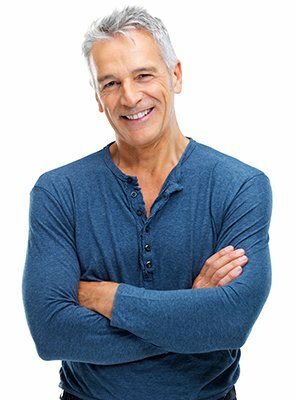 Testosterone is one of the safest methods of hormone replacement therapy, but there are still side effects to mention, just as with any type of medical treatment. Get the facts about possible testosterone side effects and how to minimize the risk factors in this informative report. Austrian pharmaceutical company Sandoz is the manufacturer of Omnitrope, used to treat growth hormone deficiency in adults. 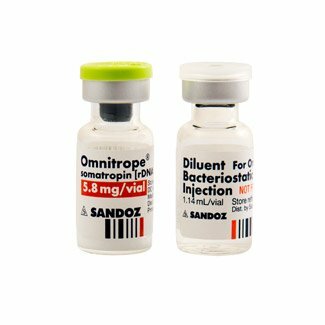 Omnitrope is available as the Omnitrope Pen 5 and the Omnitrope Pen 10, as well as a standard vial and syringe method. Genotropin by Pfizer is prescribed for use in adults diagnosed with growth hormone deficiency – a condition known as AGHD. 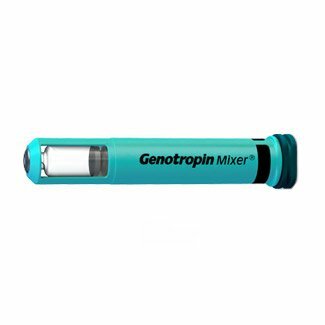 Genotropin is available at National HRT in a standard vial and syringe option, as well as Genotropin Pens, the Genotropin Mixer, and the convenient Genotropin Miniquick Pen for on-the-go use. 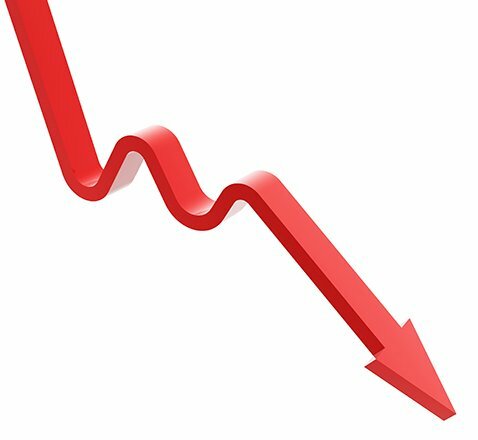 Norditropin by pharmaceutical company Novo Nordisk is available for use by women and men diagnosed with AGHD – adult growth hormone deficiency. 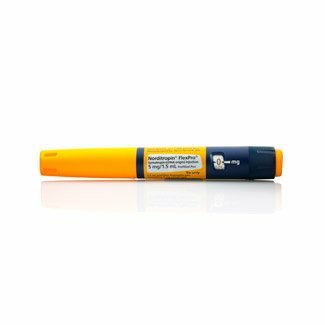 There are many options available, including the Norditropin FlexPro Pen in 5 mg and 10 mg sizes that do not require constant refrigeration, the FlexPro 15 mg Pen, and the NordiFlex Pen. Eli Lilly Humatrope is prescribed for use by men and women diagnosed with Adult Growth Hormone Deficiency – AGHD. 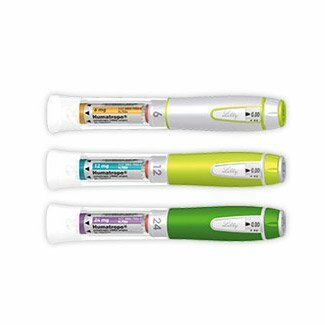 National HRT doctors provide Humatrope in 5 mg vials, along with the Humatrope Pen 6, 12, and 24 injector systems for added convenience. 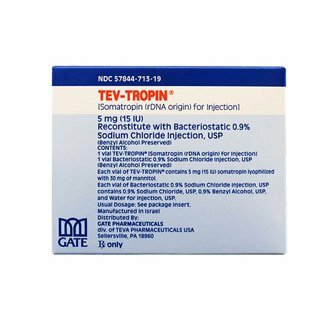 Tev-Tropin is manufactured by Gate Pharmaceuticals and is used for the treatment of adults diagnosed with growth hormone deficiency. Tev-Tropin is provided 2 ways – a 5 mg vial with benzyl alcohol as a preservative, and a 10 mg vial with metacresol as a preservative. Get more information about Tev-Tropin here. 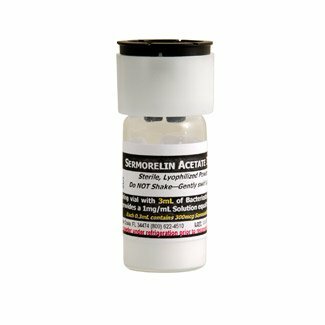 Sermorelin GHRP-6 by Geref is available to adults diagnosed with growth hormone deficiency that would like to try medication that stimulates the pituitary gland to release growth hormone. This medication is often used prior to prescribing HGH therapy in adults with lower deficiency levels. 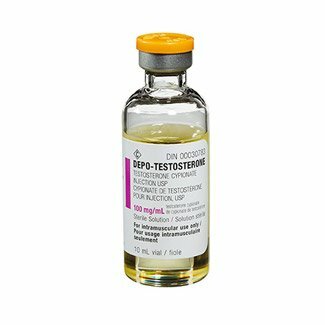 Depo-Testosterone is the brand name version of testosterone cypionate used by men with diagnosed Low T.
This injectable testosterone provides numerous health benefits and is administered once every one to two weeks, depending upon need as determined by our doctor. Testosterone cypionate is the most commonly prescribed form of treatment for Low T in men. 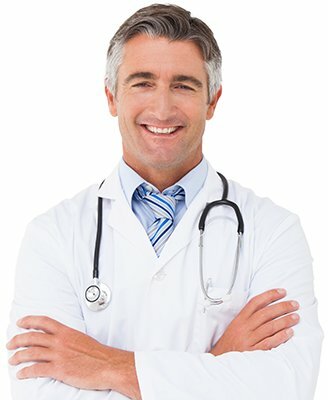 Depo-Testosterone and Watson are the two most well-known brand names. 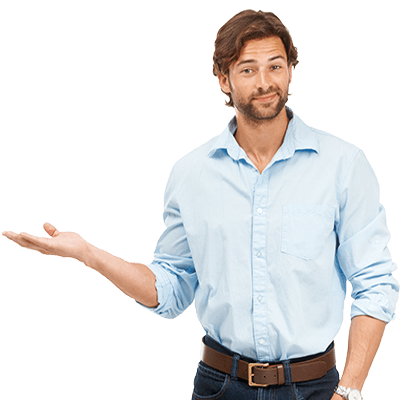 Testosterone cypionate can also be compounded in pharmacies to the same strict standards, but at a lower price. Get more information about this here. There is some debate amongst the medical community as to whether or not a growth hormone (GH) deficiency can cause disease. What is more known is that often times, being treated with human growth hormone (HGH) for a growth hormone (GH) deficiency can ease the symptoms of disease. In addition, we will share research that has shown how human growth hormone therapy can control disease or its symptoms. An autoimmune disease is when the body’s cells mistakenly attack its healthy cells. In a healthy person’s body, their autoimmune system is in place to protect the body from bacteria and viruses (germs). When a person’s autoimmune system is not working properly, it attacks and tries to kill healthy cells. With this disease, the immune system releases autoantibodies (proteins) that attack parts of the body that are seen as being foreign. Joints and the skin are two of the most common parts that the body will attack. In simple terms, when a person has an autoimmune disease, his or her body virtually attacks itself. Experts test for an autoimmune disease by examining the blood. Some of these diseases can be fatal, while others are treatable. HGH has been proven to help decrease and manage the symptoms of the overarching problem. 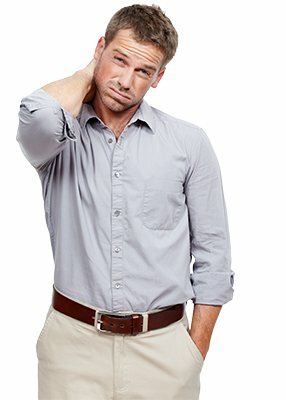 The symptoms that will occur when a person has any of the above diseases can be traumatic and can sometimes even keep a person in the hospital for long periods of time. A person with an autoimmune disease can lose much, if not all of their quality of life from more serious symptoms and/or complications. HGH and autoimmune diseases can be related. Information obtained from The Original Voice of the American Academy of Anti-Aging, Preventative and Regenerative Medicine shared that chronic illnesses of the immune system can be benefited from human growth hormone treatment. In fact, a specialist published an article stating that the treatment (HGH therapy) can impart substantial psychological, psychosocial and cardiovascular benefits to those suffering. 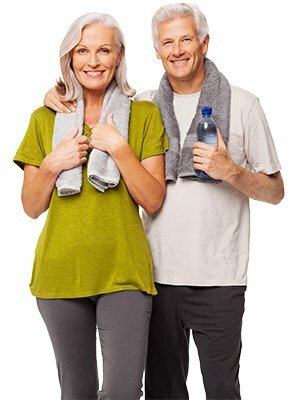 HGH treatment can vastly improve quality of life. Does a deficiency in growth hormones cause autoimmune disorders? There is not enough evidence to support the fact that depleted levels of GH can cause the above mentioned diseases. Kidney disease is usually a progressive illness that gets worse over time. In the beginning stages of the sickness, there usually aren’t any symptoms. When a person is suffering with kidney disease, the organs are not filtering out waste and excess fluids (through the urine) as they are supposed to do. As a result, dangerous levels of toxins can build up in the system. Treatment for advanced stages of kidney disease are either a kidney transplant or dialysis. Dialysis consists of artificial filtering of the toxins within the organs. If this does not occur, the condition can lead to complete failure of the either one or both of the kidneys. This can be fatal. One of the most dangerous factors about this disease is that symptoms do not occur until the condition is irreversible. By that time, it is too late to save the organs (one or both) unless a transplant or dialysis takes place. Human growth hormone can help to ease the symptoms that finally do occur during the final stages of kidney disease. 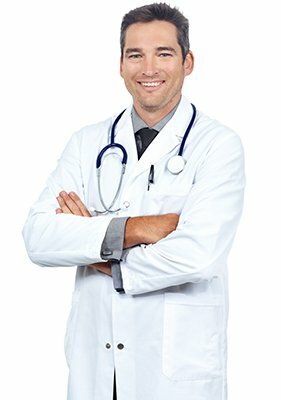 The above list are all symptoms that may be decreased or at least possibly be made tolerable with the use of doctor prescribed HGH injections. There is no evidence that says using human growth hormone can cause kidney disease; however. The most common link that kidney disease and a growth hormone deficiency have is that they are both caused by getting older. However, according to Pediatric Nephrology, growth hormone affects not only kidney growth, but also renal functioning. This makes sense in younger people because growth hormone is what helps all organs of the body to grow and work well. The same source shared that either naturally produced GH or recombinant human growth hormone can help with the kidney filtration process and renal plasma flow in those adults who are dealing with a growth hormone deficiency. Therefore, some people can assume that as a person ages and loses their growth hormone, this can contribute to kidney disease. On the other hand, there is no empirical research that states this to be a fact. With HGH therapy to raise and balance growth hormone in the body, this can eliminate a GH deficiency as being a cause of kidney disease, but to the contrary, confirm that therapy can help the organs to function better. In conclusion, HGH and kidney disease do not share a strong enough link to be relatable as far as low GH being the cause of the disease. 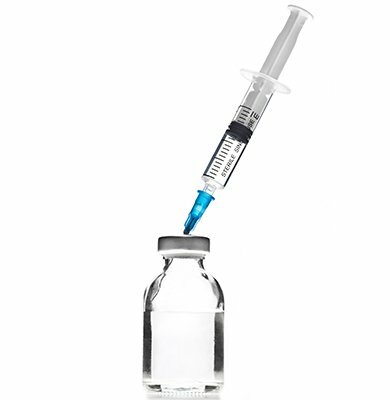 However, treatment with properly prescribed HGH injections can in many cases help symptoms of the illness to be controlled. 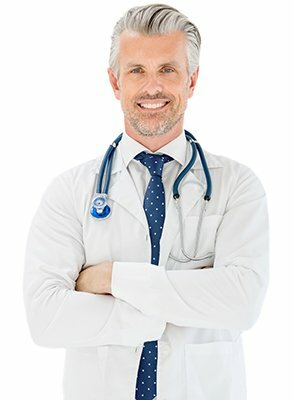 HGH and heart disease may or may not have a connection to one another. Some studies, such as one published in the Italian Heart Journal: Official Journal of the Italian Federation of Cardiology pointed out that several papers have noted a “positive influence of GH in the regulation of heart development and performance.” In patients with a growth hormone deficiency, administration of HGH can dramatically improve cardiac function. The New England Journal of Medicine shared that more traditional physicians need to be educated on the beneficial effects of HGH for treating heart disease. Although there are studies that show this to be true, many doctors fail to recognize the significance between HGH and heart disease. It is rare when human growth hormone injections can cause heart related issues. However, this can happen as a negative side effect if a person abuses this medication. Taking too much HGH without medical supervision or buying tainted medication can raise LDL (bad) cholesterol levels. This can lead to atherosclerosis, heart attack and/or stroke. Mostly; however, studies have been demonstrating the remarkable relationship between human growth hormone treatment and the improvement of cardiac functioning, according to several sources including the Annals of Internal Medicine. Parkinson’s disease is a progressive, chronic, degenerative neurological disorder (it will continually get worse with no cure) illness affecting the central nervous system. The disease distresses the nerve cells in the brain and hinder them from producing the correct amount of dopamine needed for optimal health and safety from this illness. The studies on treatment of HGH for Parkinson’s disease are few. 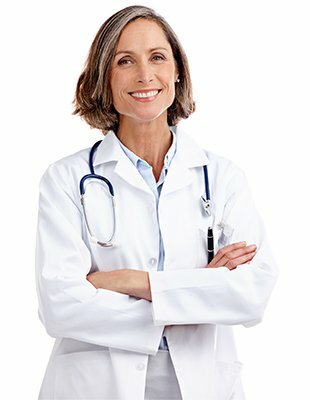 However, JAMA Neurology published an article that stated the following: “…patients who received cadaver-derived human growth hormone did not appear to be at increased risk for Alzheimer’s or Parkinson’s disease.” We have evidence now that human growth hormone does not cause Parkinson’s, but can it help with the symptoms of the disease? It would seem as though HGH injections that are taken to increase and balance levels of growth hormone in the body would help with the symptoms that go along with Parkinson’s disease. Since human growth hormone helps with the natural aging symptoms of mental awareness, emotional stability, sleep, body, joint and muscle pain, it can help with the similar symptoms that go along with Parkinson’s disease as well. A prominent source, backed by a US patent shared that one method of helping to treat the symptoms of advanced Parkinson’s disease was using growth hormone. 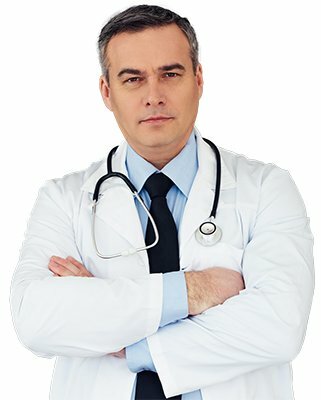 When it was determined that growth hormone was low in the patient’s body, HGH was used and this proved to be beneficial. For more information about the list of diseases possibly caused by a deficiency in growth hormone please reach out to us via our online contact form. 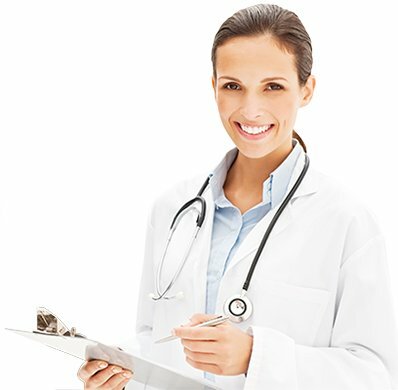 Our experts can also share more evidence of how HGH injections have helped with the symptoms of several diseases. Learn what disease is controlled by the use of HGH and how HGH can help improve quality of life for those suffering with sicknesses that do not have known cures at this time. 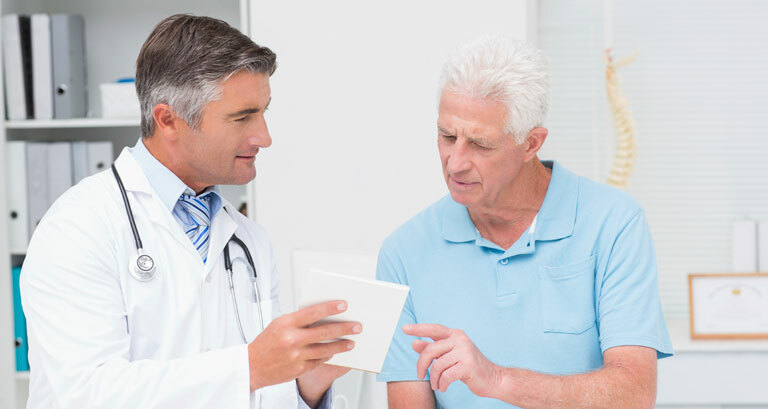 Our expert clinical advisors are well educated in the field of endocrinology and how hormones can help with the normal aging process as well as for those with incurable diseases. Share your general contact information (confidentially) with us and you can be talking with and advisor who can educate you about HGH and how it can improve your life.